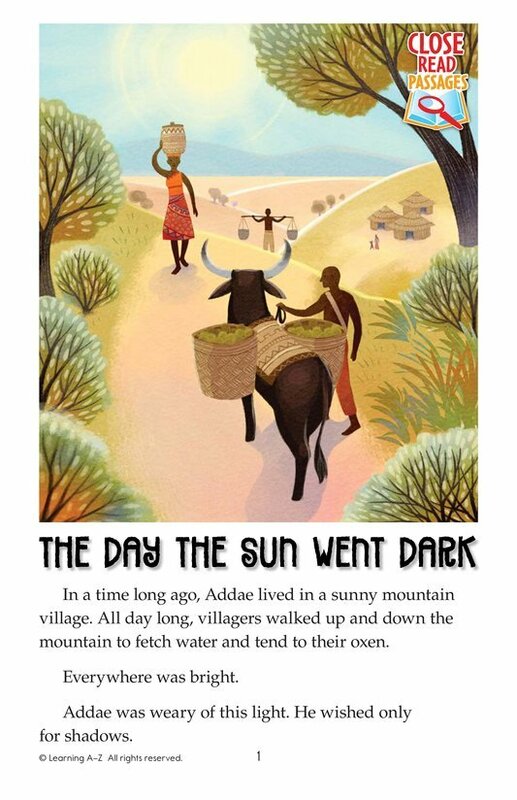 Addae lives in a small African village. He wishes only for darkness. Then an eclipse occurs. The people of the village have never seen one before, so fear and confusion ensue. 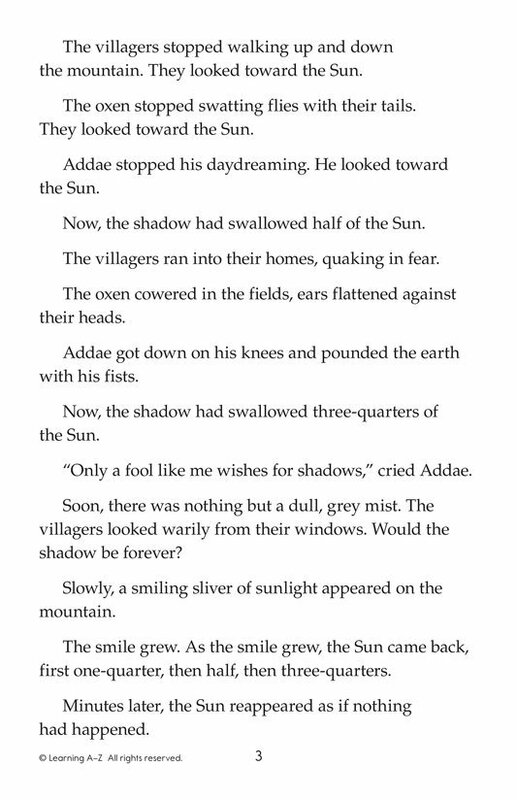 Addae, thinking he has caused the darkness, requests light. 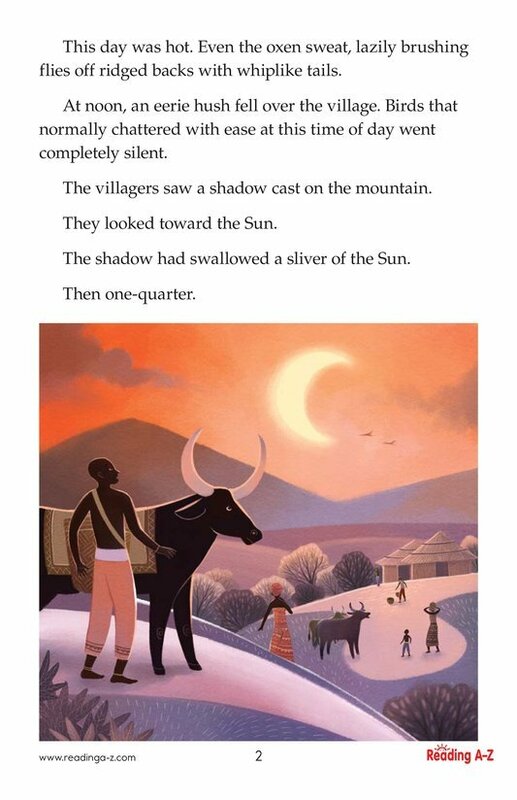 The eclipse ends, and the Sun comes out. 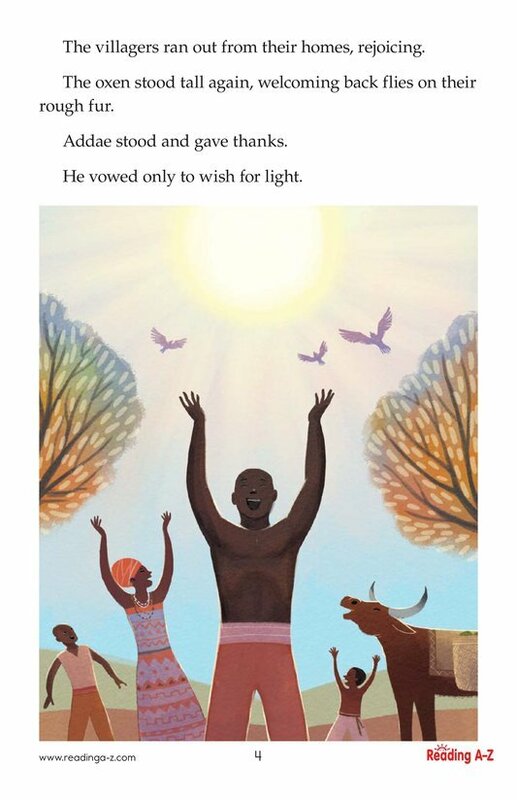 Addae vows he will only ask for light from that moment on.